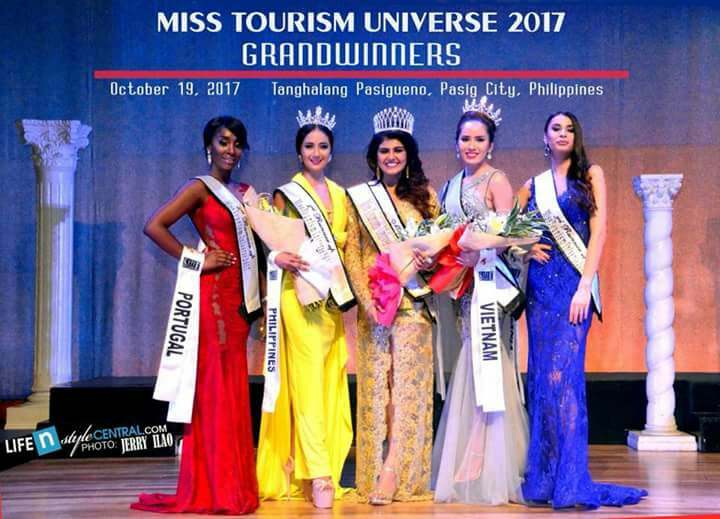 Nishita Purandare of India was crowned Miss Tourism Universe 2017 held on October 19th in Tanghalang Pasigueño in Pasig City. 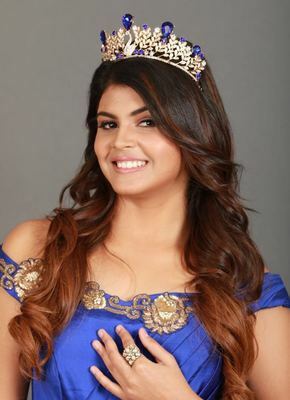 Nishita bested 9 other semi-finalists and succeeded last year's winner Saba Moubarak of Iraq. Miss Tourism Universe 2017 pageant was supposed to be held in Lebanon but due to security reasons, the organizers decided to be held in the Philippines.